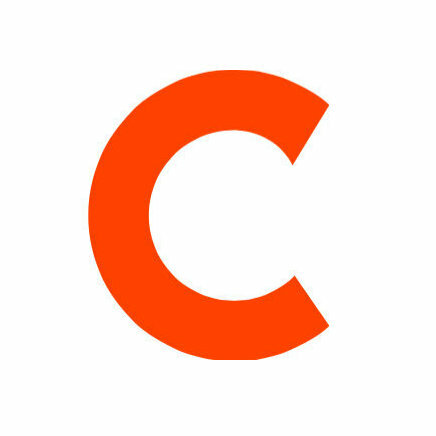 Chris Groskopf joined Quartz as a data journalist earlier this month. Groskopf joins Quartz from NPR where he served as a data journalist. 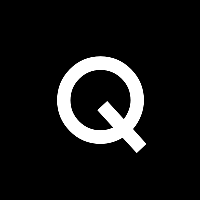 For business and financial news and analysis, follow Quartz on Twitter. After an amazing and productive first week with @quartzthings team now I'm taking two weeks vacation. I planned this super-duper awesome.